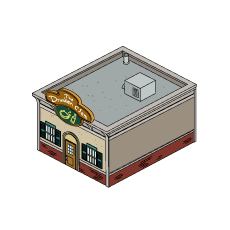 I’m dropping in today to bring you the history of Peter Griffins favourite pub – that’s right, it’s The Drunken Clam! The Drunken Clam has had two owners – Horace and Jerome and they usually serve Pawtucket Patriot Beer. 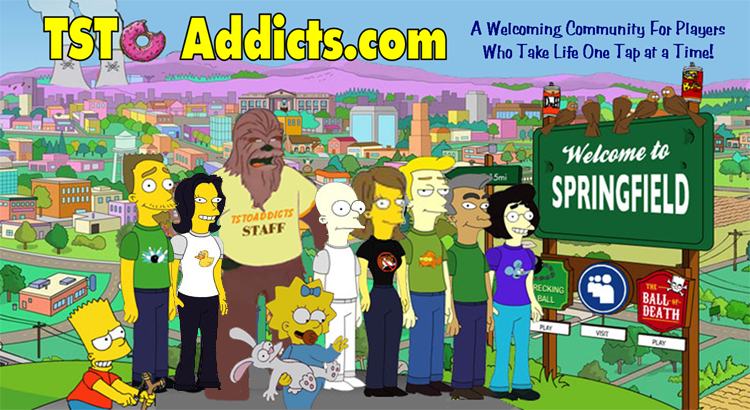 Most of the time, it is home to four drinkers – Peter Griffin, Joe Swanson, Glenn Quagmire and Cleveland Brown. Occasionally, Brian Griffin also drinks there. On to the history of everyones favourite pub! The Drunken Clam has appeared lots in the history of the show, I’m just going to take you on a journey of some of the most memorable appearances of the pub. One of the first appearances of the bar was in the episode “One if by Clam, Two if by Sea” when it got hit by a hurricane. It became “The Clam’s Head Pub” and was taken over by a British man named Nigel Pinchley. In that episode, we also learned that Peter had been drinking there since 1977 (That’s 37 years!). Another episode that The Drunken Clam played an important part in was “Blind Ambition”. It’s first “role” in the episode was when Peter fell off the roof killing Joan Cusack below. Later in the episode, the pub was burned to the ground by none other than God who attempted to impress a woman by lighting her cigarette for her – with a lightning bolt! In “Meet the Quagmires”, another “arguably supernatural” person appeared at the Clam – Death. His appearance comes after Horace fell of a ladder at the pub, but he was actually just unconscious. It gave Peter the perfect opportunity to ask Death to take him back to the 80’s so he could live life to it’s full extent – in a completely wild way! When Peter returns, he visits the bar as it used to be called back then – “St Elmo’s Clam” (After the song, St Elmo’s Fire). The episode does clash with “One if by Clam, Two if by Sea” because it had the name of “The Drunken Clam” back then too. The Clam has also made several small appearances such as Peter drunkenly playing the piano in “Wasted Talent”, Joe becoming a table tennis ace in “Hell Comes to Quahog” and the ability for everyone in the bar to survive being shot in “Death is a B****”. An influential episode for the pub was “Save the Clam” when Horace sadly passed away. This left Peter and the team trying to find a new owner for the pub who eventually became Jerome. 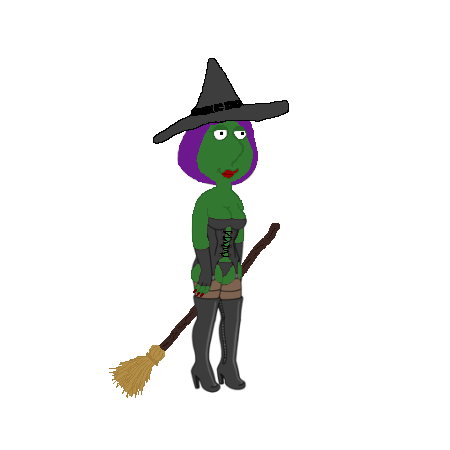 This entry was posted in District 2, Game Play, Where did THAT come from and tagged family guy, Griffin, history, Horace, Jerome, Peter, St Elmos clam, The Clam, The Drunken Clam, where did that come from. Bookmark the permalink.